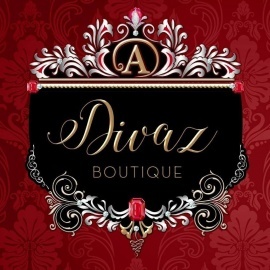 A Divaz Boutique is a classy and up scale women's clothing boutique specializing in dressy casual clothing and unique accessories. 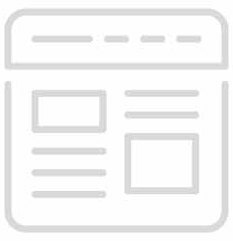 Our mission is to offer the finest and most appealing lines at competitive prices. 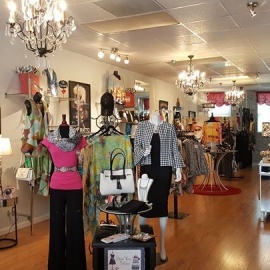 Let A Divaz Boutique be your connection for the latest hip and up to date fashion trends.